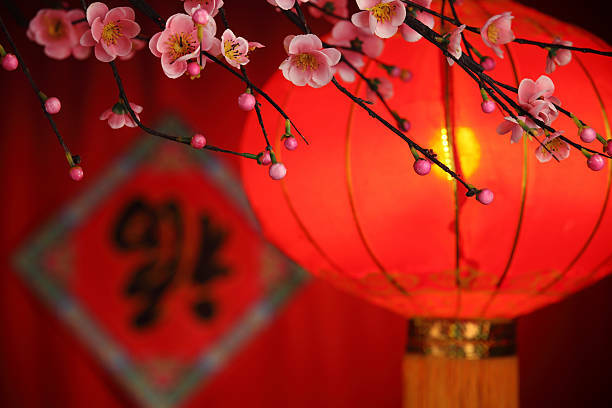 The nurseries and schools we work with are always looking for fun drama games to play with their children, so we thought we’d put together a few simple ideas for Chinese New Year which starts on February 10th (you can play at home too!). Chinese New year is a time when everyone gets haircuts and new clothes, spring cleans the house, does the dragon dance and gives each other presents. Red is a particularly auspicious colour so people wear red clothes, wrap up presents in red paper and even paint their front doors red! Try this fun drama game for children; all you need is a large piece of material (red if possible!). What is in this pretty box? A (NAME OF PRESENT e.g...: story book/train) just for me! Children should then take it in turns to be the present. 2013 is the year of the snake; ancient Chinese wisdom says a Snake in the house is a good omen because it means that your family will have enough to eat for the year. All you need to play this simple drama game is a skipping rope! It might just tickle your toes - jump!